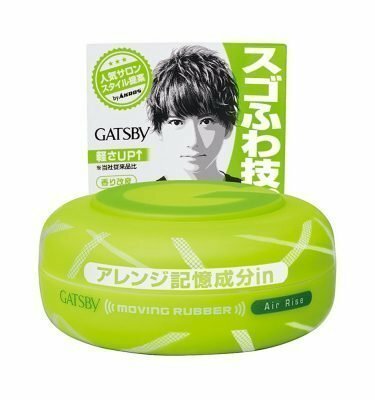 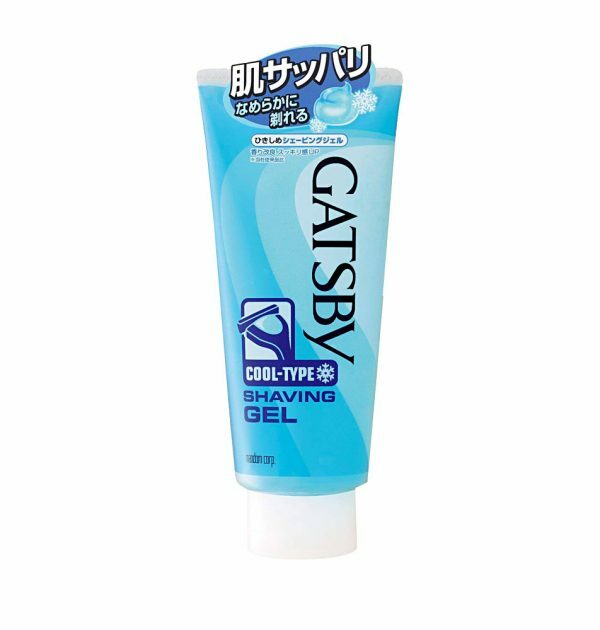 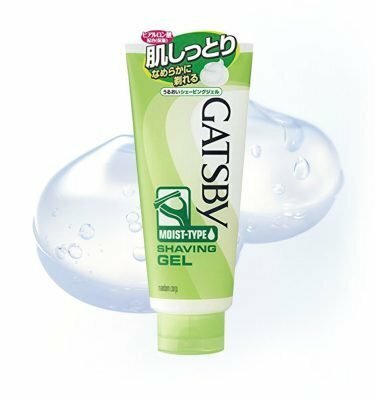 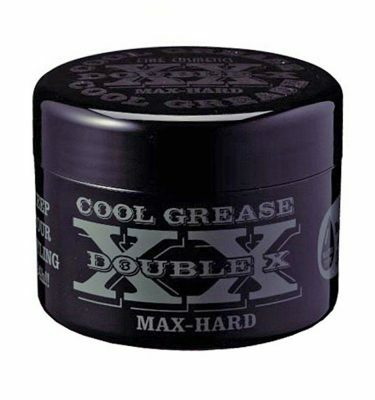 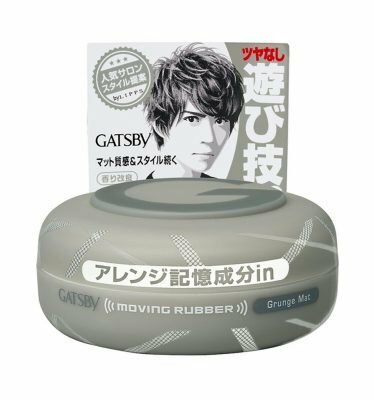 GATSBY Cool Type Shaving Gel. 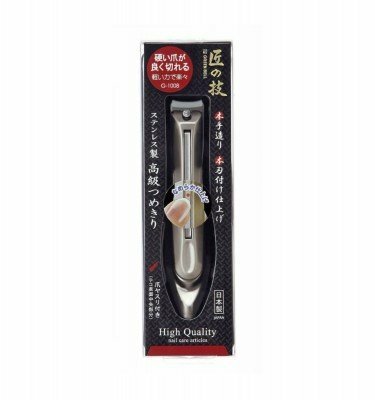 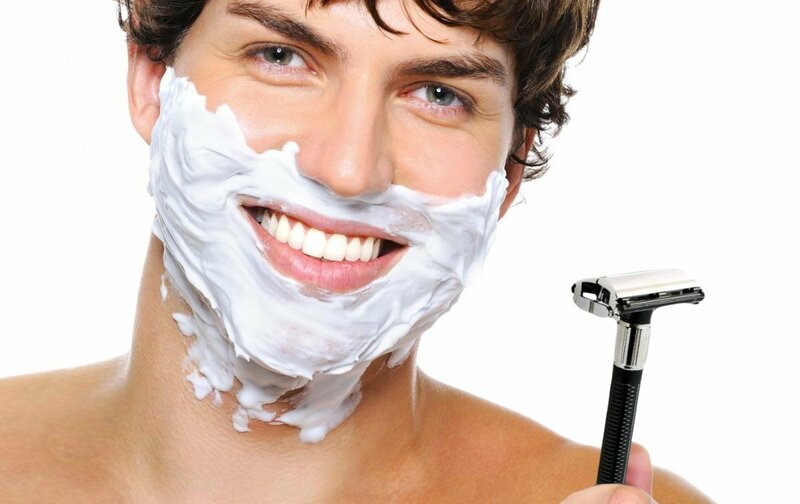 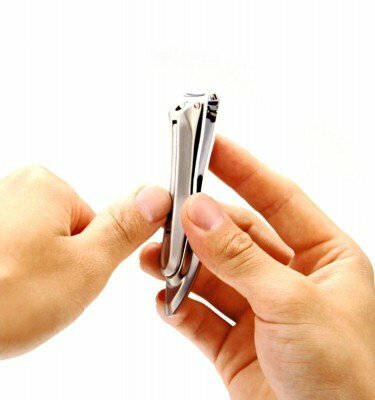 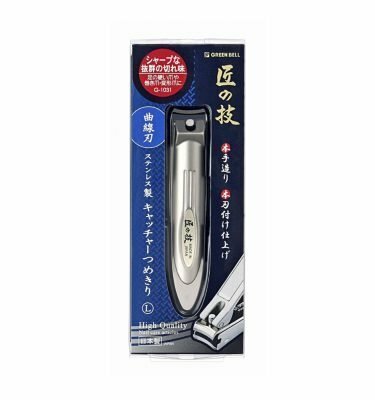 Shave the man’s beard smoothly and deeply. 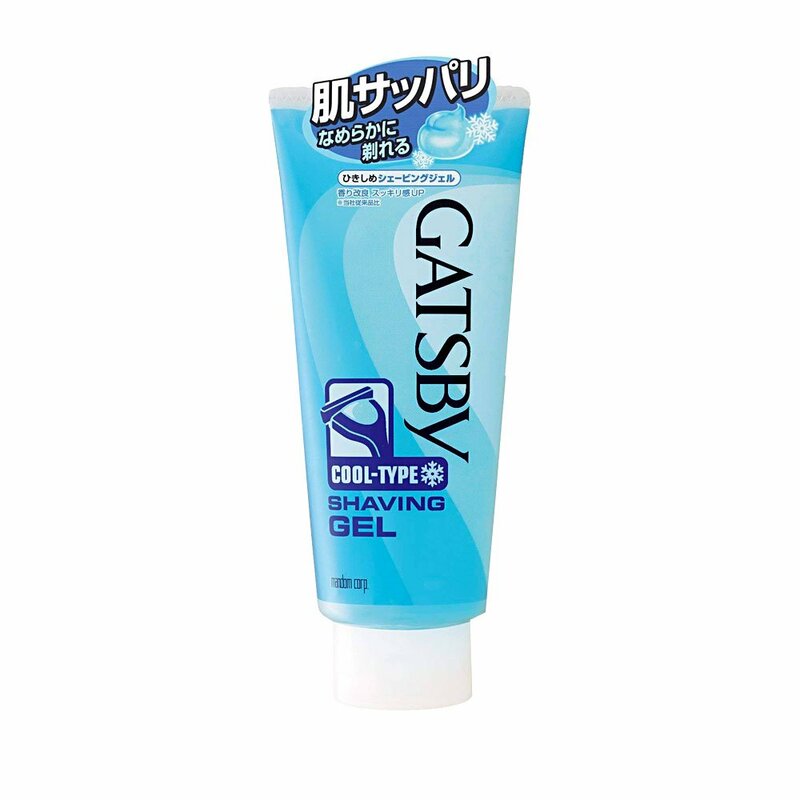 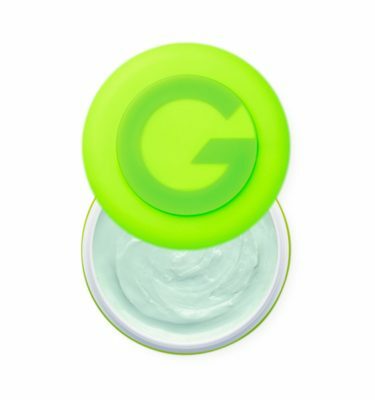 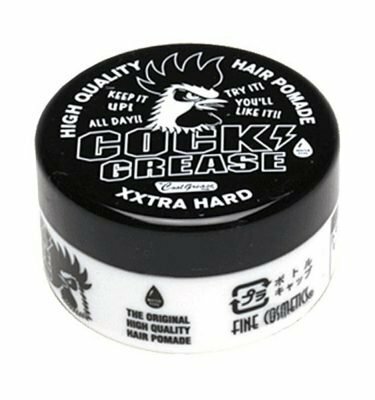 Shaving gel which shave the skin sharply and refreshingly. 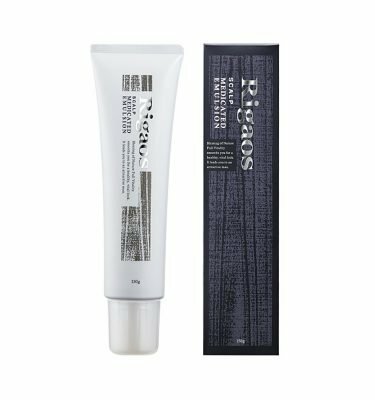 This shaving gel contains hyaluronan which prevents dryness and roughness after shaving. 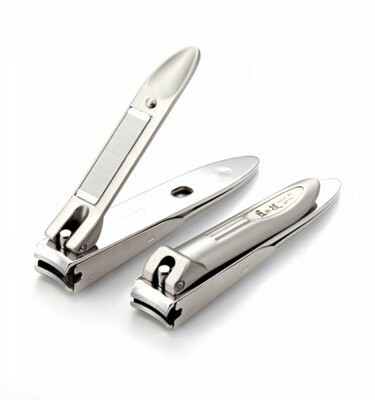 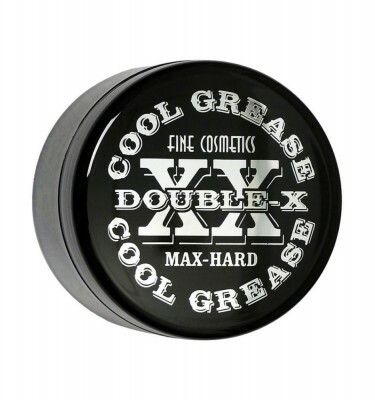 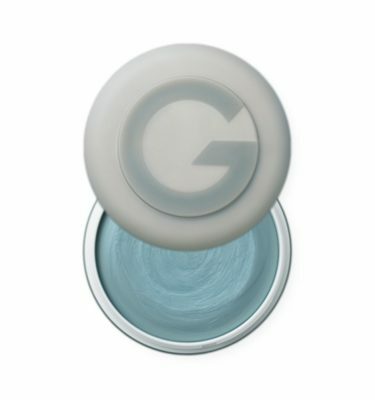 As well as allowing you to smoothly shave, this also protects against skin roughness & drying afterward. 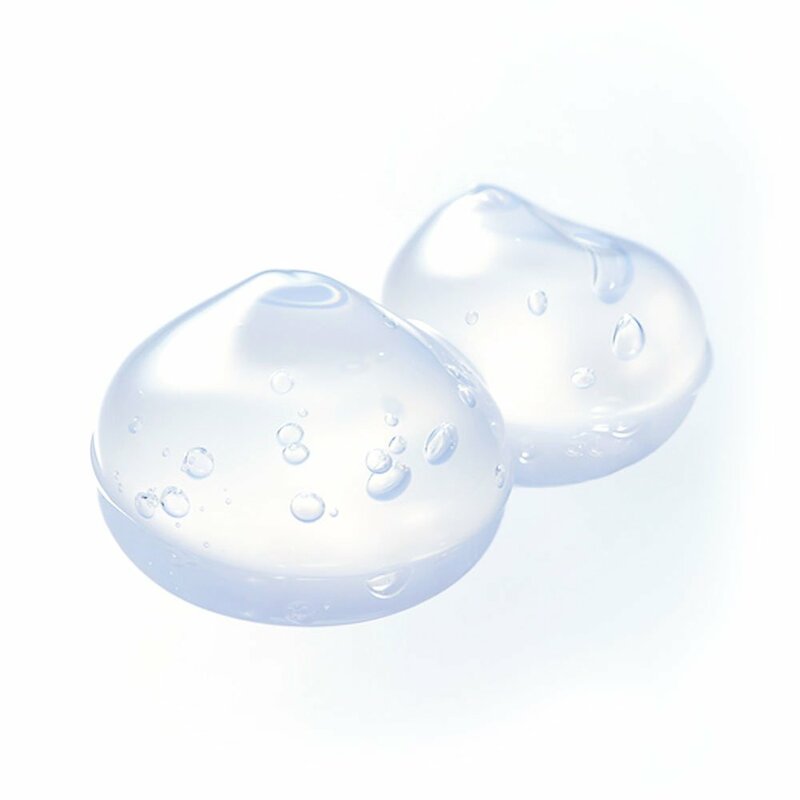 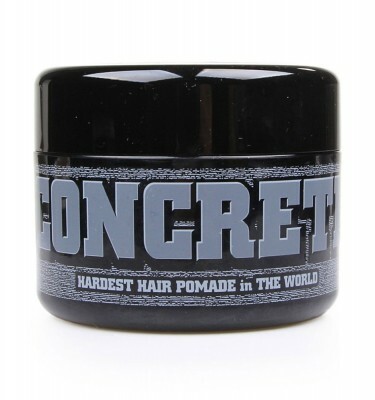 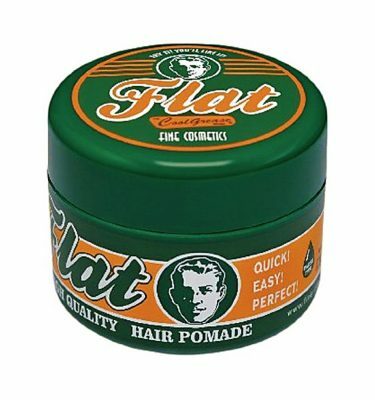 Supplies the skin with moisture and prevents post-shave skin dryness. 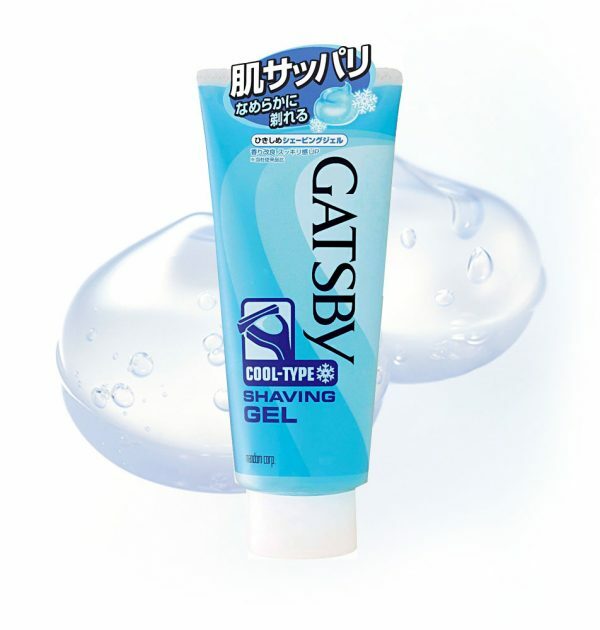 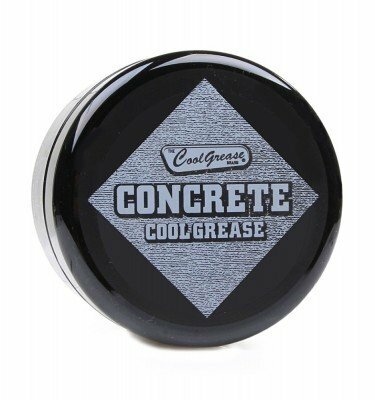 High-penetration gel which softens beard quickly while cooling it.